Learn Polish language with us! It’s that time of the year when we are recruiting Polish language students. Anybody interested in learning Polish, can do so at The Language Centre (www.tlcnewcastle.co.uk) in Newcastle. The academic year starts in October, but if you already have some experience of learning Polish, we offer ‘bridge’ refresher courses in September aimed at helping you get back into learning. 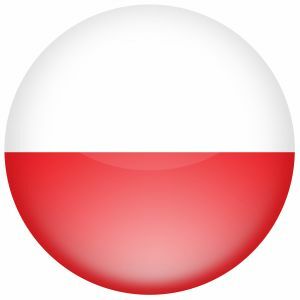 • Polish Elementary 2+ for people who have about two years course behind them. This course will start on 14th September. How to write a Christmas card in Polish?